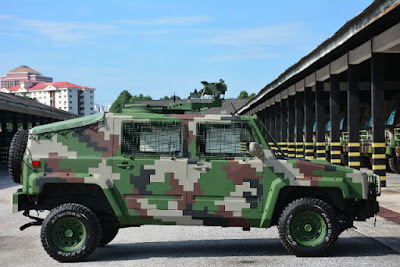 "Unmatched in reliability, ease of maintenance and low through life costs, Westar Defence's cross-functional military and security vehicles provide an innovative breakthrough in satisfying diverse operational requirements for various services," says Westar Group Managing Director, Tan Sri Dr. Syed Azman Syed Ibrahim. Commercial Off-the Shelf (COTS) main assembly of these vehicles ensures the major components such as gearbox and engine have been proven over many millions of road miles in demanding environmental conditions. The light multi-role tactical vehicles GK-M1 Special Operations Vehicle (SOV) and GK-M1 Fitted For Radio (FFR) 4x4 are capable of operating across a wide range of demanding terrains. 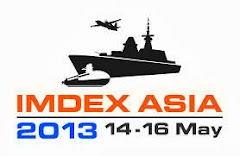 "Our aspiration is to become a regional leader in defence contracting. Currently, many government services fleets are in need of replacing. Therefore we would like to assist local and regional armed forces as well as security authorities replace their fleet with superior vehicles that increase operational efficiency to meet the demands of envolving operational environment," he says. "To attain these goals, our COTS specialised military and security vehicles are engineered to be cost effective. 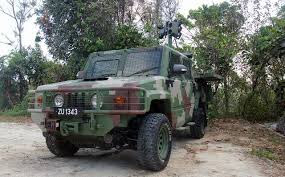 Currently, our specialised vehicles are deployed across many segments of the armed forces and the authority's operating units," Tan Sri Dr. Syed Azman adds. 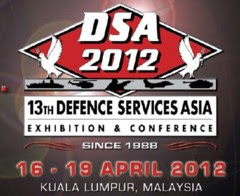 Westar Defence's military and security vehicles play an important role in enhancing defence sovereignity and security of Malaysia. 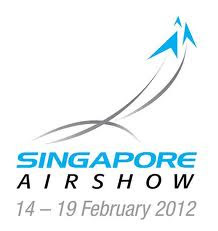 Recently, Westar Defence was appointed as the main contractor for MINDEF'S STARStreak Very Short-Range AIr Defence (VSHORAD) system procurement programme.